GlassRatner has been retained as Financial Advisor to the Debtor in Zacky & Sons Poultry, LLC Chapter 11 case. Zacky Farms filed for Chapter 11 protection on Tuesday in the Bankruptcy Court for the Central District of California. The debtor is represented by Levene, Neale, Bender, Yoo & Brill in Los Angeles as counsel, and Piper Jaffray as investment banker. 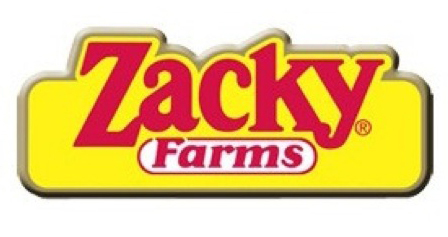 Zacky Farms is a turkey and chicken product processor with operations based in California.